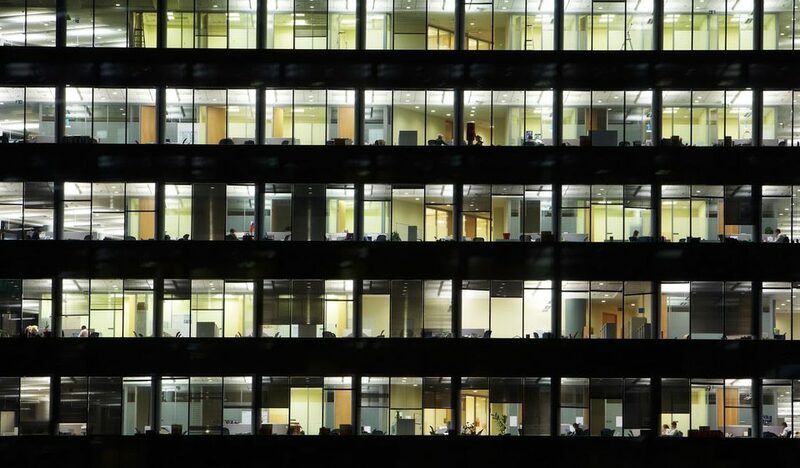 The majority of Europeans want better workplace lighting. Repro-light is one of the carefully selected few who will be exhibiting at EU Industry Days 2019. This year, the prestigious 2 day event, will focus on key industrial challenges such as sustainability, digitalisation, investment and globalisation. 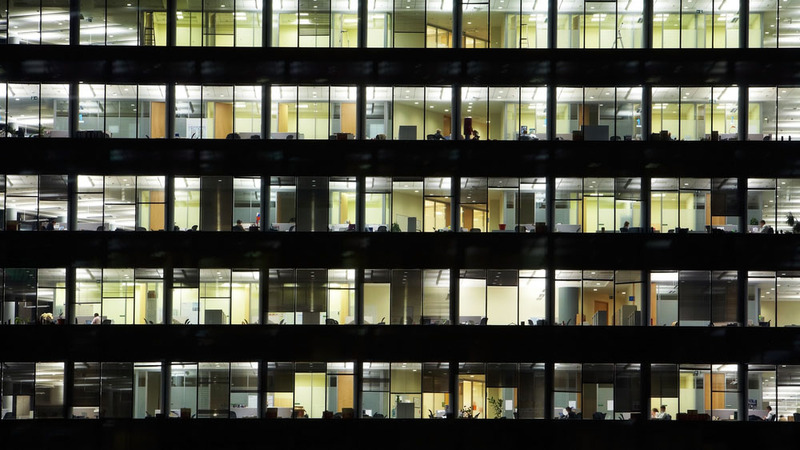 The event, on 5-6 February, will demonstrate how EU industrial policy benefits European citizens and provide input for future policy making. 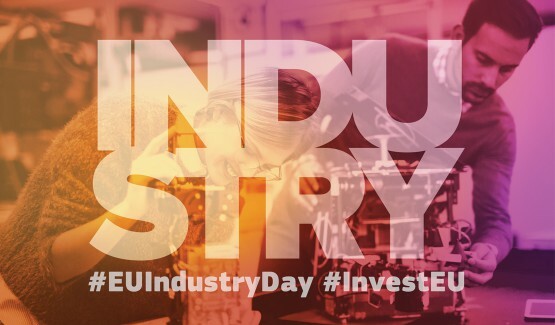 EU Industry Days will gather around 1,500 participants from across Europe and beyond, including stakeholders representing industry, trade unions, national and regional authorities, and civil society. Please come to stand 4 to discuss our findings, progress and ambitions for the future of the project.